Want to become member of Loyalty program and use discounts when shopping? 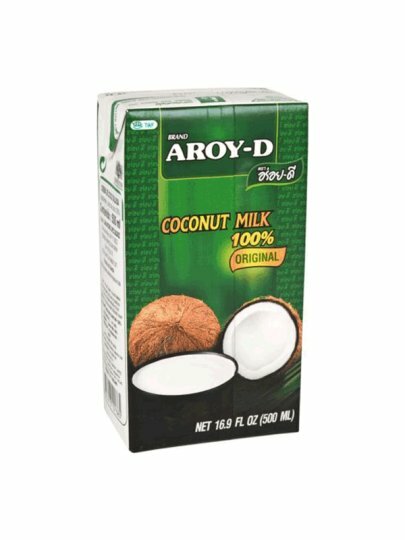 Coconut milk is ideal for cooking, desserts and desserts. coconut extract (60%), water, antioxidant. Keep it in a cool, dry and dark place. After opening, hold in the refrigerator and spend within 2 days.